Could this be the beginning of the next teen-led spiritual awakening? Yesterday at 5:30 pm MST I couldn't help but ask myself, "Could this be the beginning of the next spiritual awakening?" I don't know. But I'm hopeful. As Dare 2 Share Live wrapped and I walked into the crowds of teenagers at our Denver host site my phone began to buzz with notifications. Actually, it's buzz had been building throughout the day and, even today, it's off the charts. 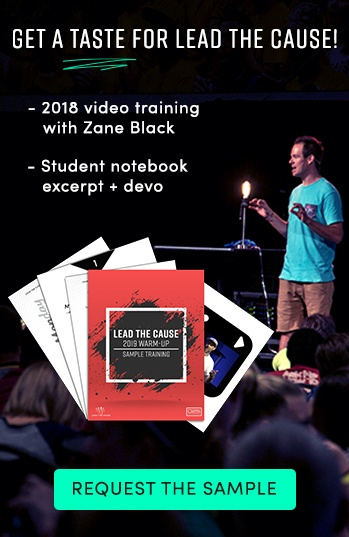 Since yesterday I've been getting messages from coast to coast from youth leaders who were blown away by what God did during that powerful 7 1/2 hour experience we call Dare 2 Share Live. Lives were changed, souls were saved and a vision to rock our cities with the power of the Gospel was fueled by an army of thousands of teenagers! Teenagers were inspired, equipped and mobilized to share the good news of Jesus with their peers (and with the strangers they met collecting canned food for local rescue missions door to door.) With just 17 sites reporting so far over 12,000 items were collected for these rescue missions! 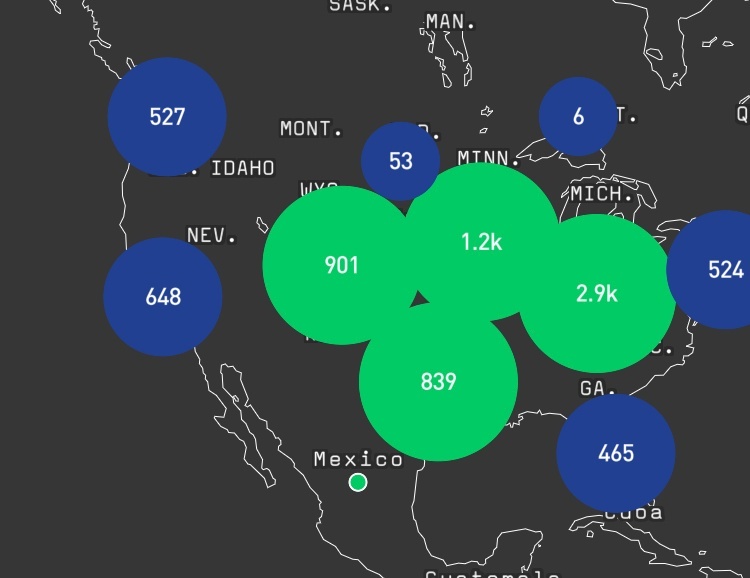 And, as of right now, 7,500+ Gospel conversations, have been reported on our Dare 2 Share Live App. Praise the Lord! And what's really exciting to me is the buzz we are getting from the satellite sites about the possibility of revival breaking out from coast to coast. Could the fire have been sparked? Arthur Blessitt, one of the original G's of the Jesus Movement (that started 50 years ago in San Francisco and quickly spread across the nation), is a hero of the faith and has experienced revival firsthand. It fueled his 50 year walk around the world preaching the Gospel. 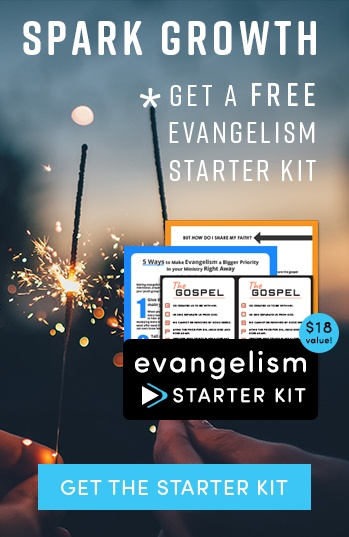 Arthur has walked across every nation, preached the Gospel to millions of people in the process and, up until a few years ago, had never been evangelized himself. He told me that there was only one time someone shared the Gospel with him and it took place just a few years ago in Denver where he lives. He and his wife were leaving a restaurant when a group of teenagers from a Dare 2 Share event engaged him in a Gospel conversation. He saw in them the same brand of passion for God and the Good News of Jesus that had fueled the Jesus Movement five decades ago. 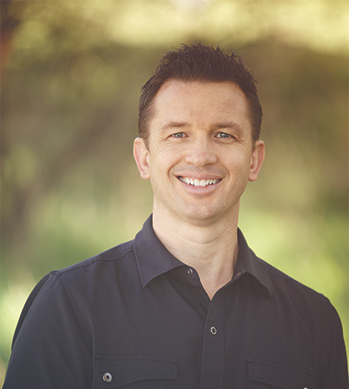 He thought to himself, "Could these teens be a part of the next spiritual awakening?" 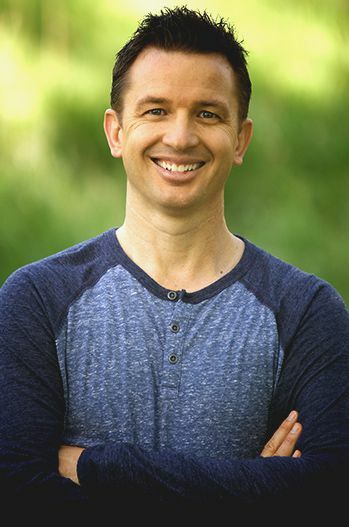 Yesterday, I shared the history of the youth-led spiritual awakenings that have taken place over the last 2,000 years. 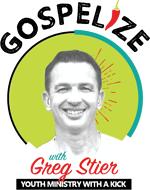 Then I told the story of the Jesus Movement, Arthur Blessitt and his encounter with a group of teenagers who were out sharing the Gopsel during the outreach portion of a Dare 2 Share event. And, then, with the crowd locked in from coast to coast, I invited Arthur Blessitt to the stage. And, yes, he was carrying a 12 foot cross, one of the many crosses he had walked around the world! The teenagers went wild as he commissioned the thousands of teenagers in the 90+ venues across the nation. He prayed over them that God would use the teenagers attending Dare 2 Share Live to lead the next spiritual awakening. He commissioned these teenagers and youth leaders to spread the message of Jesus to every teen everywhere. He symbolically passed the torch by putting his cross on the shoulders of two teenagers from the audience and challenged them to "Go! Go! Go!" 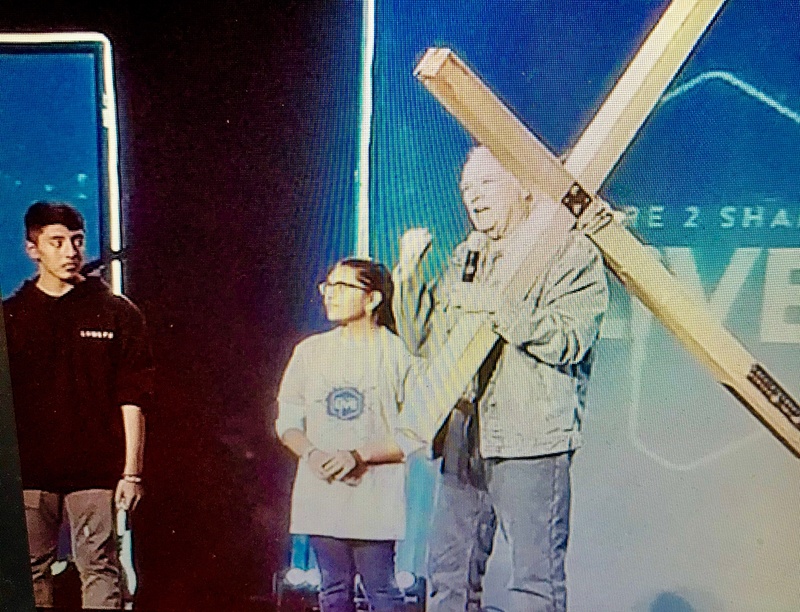 as they took that cross and carried it out to the applause of every teen watching across the nation! It was a powerful moment for us all. Perhaps the movement has started. 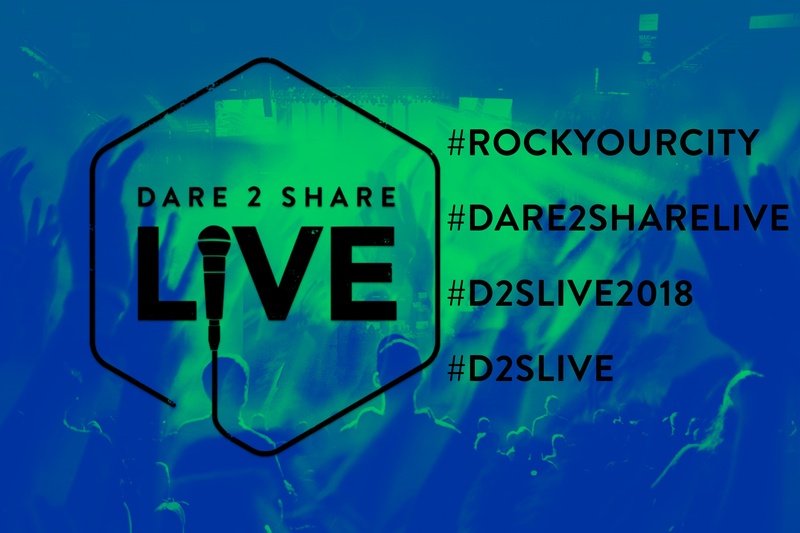 I told my wife this morning that something happened at Dare 2 Share Live that I've never experienced before, a grass-roots movement from coast to coast that could be fostered (God willing...and I think he is) into a full on spiritual awakening. As my friend, Malachi O Brien, often says, "The flame of revival is spread by the fame of revival." And yesterday that happened on social media but also with an interview I did, along with an amazing teenager named Lily Warren. But before you take 3 minutes out to watch this interview, ask yourself, "Could this be the spark that creates the flame that consumes the nation?" Perhaps it is. 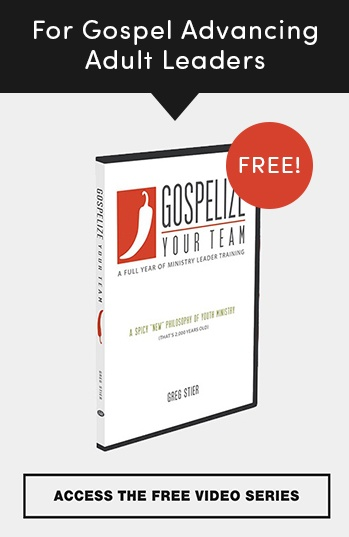 Perhaps it is one of many that God will use to launch a teen-led, Spirit-fueled, Gospel Advancing revival. 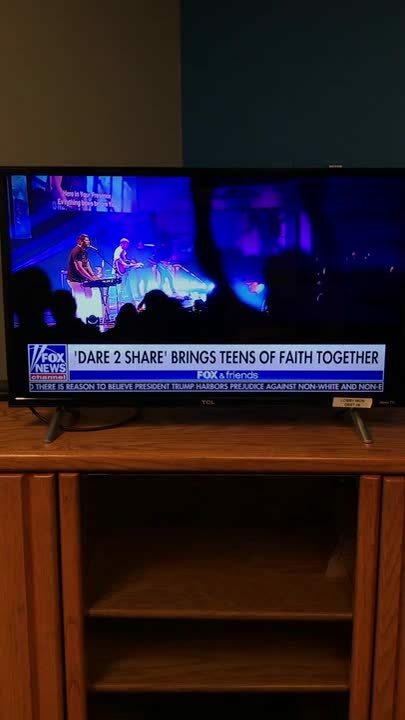 Either way we are moving forward with Dare 2 Share Live next year (mark your calendar for October 12th, 2019) and seeking to raise as many Gospel Advancing leaders as we can along the way. Be a part of the movement! 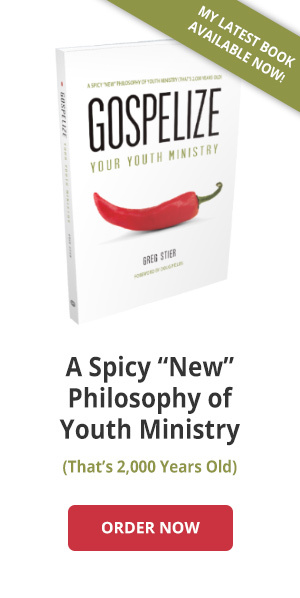 Don't let your teens miss out! Don't you miss out!